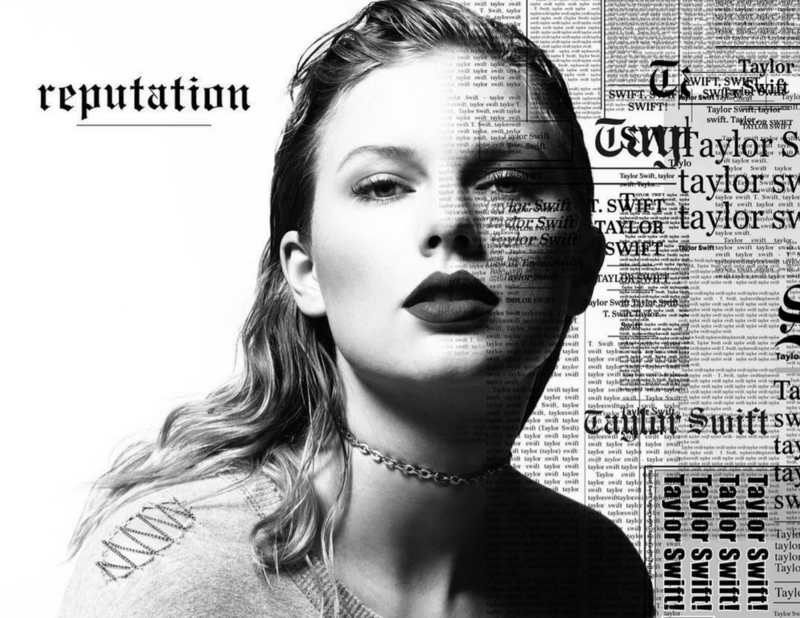 Taylor Swift has awoken from the dead (quite literally) in her new single, “Look What You Made Me Do”. It is a major switch from the innocent girl next door who writes about ex-boyfriends to a bold, risky, independent woman, who is taking on attacks from Hollywood drama. Towards the end of the song Swift says, “I’m sorry, the old Taylor can’t come to the phone right now. Why? Oh, cause she’s dead”. This line explains the title of her future album “Reputation”. Swift is telling her listeners that she has ditched her previous style of music—country sweethart followed by girl next door basic pop—and is now entering the world of bad girl electro pop. The verses are spoken to pitch with a muted drum beat in the background. It’s stripped down and mysterious giving off a haunted vogue feeling. The chorus is full of catchy sounds and rhythms and has a lighter tone while still remaining in the realm of horror. Although it’s not what “Swifties” would have expected, “Look What You Made Me Do” has still received the usual “Oohs and Ahhs” of the music industry.